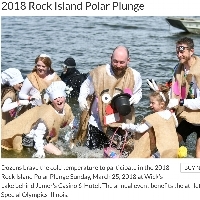 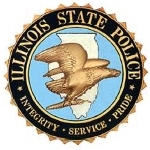 The Polar Plunge, presented by the Law Enforcement Torch Run and GEICO, is a unique opportunity to support Special Olympics athletes by taking a flying leap – a leap into the frigid waters of Wick's Lake. 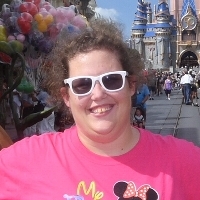 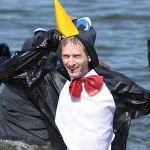 Participants must raise $100 in donations from friends, family and co-workers in exchange for jumping into the icy waters. The plunge will take place 03/24/2019 at Wick's Lake located at 777 Jumer Drive in Rock Island. 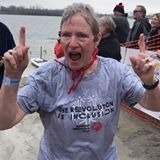 Registration takes place at 12:30 pm with the plunge at 2:00 pm. 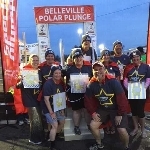 Avoid the lines the morning of the Plunge by joining us at our Rock Island Polar Plunge Pre-Registration event taking place on Thursday, March 21st from 4:30-6:00 pm at Green Family Hyundai located at 6801 44th Avenue in Moline.